Jacinda Ardern, the New Zealand Prime Minister, has called for a global fight against racist right-wing ideology in one of her first interviews since last week’s terror attacks in Christchurch. 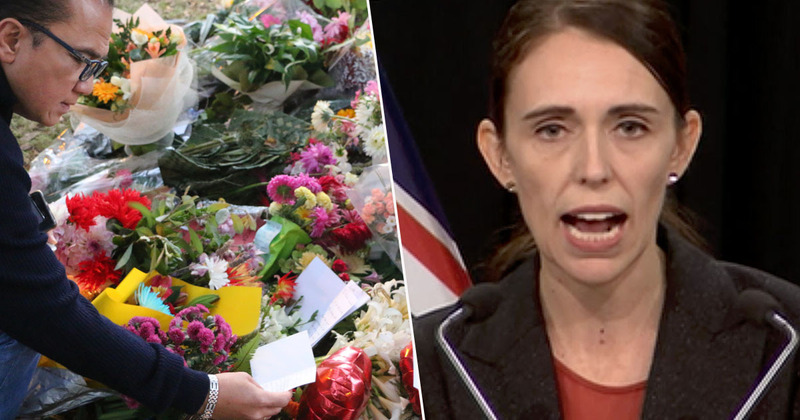 The attack on two mosques that left 50 innocent people dead was described by Ardern as one of the country’s ‘darkest days’ in the immediate aftermath. Now the prime minister has rejected the idea that a rise in immigration is fuelling racism, blaming right-wing ideologies and saying we all have a responsibility to weed it out wherever we see it. Speaking to the BBC about the rise of right-wing nationalism, Ardern said there should be no boundaries when it comes to weeding out these ideologies. This was an Australian citizen, but that is not to say that we do not have an ideology in New Zealand that would be an affront to the majority of New Zealanders, that would be utterly rejected by the vast majority of New Zealanders. But we still have a responsibility to weed it out where it exists and make sure that we never create an environment where it can flourish. But I would make that a global call. What New Zealand experienced here was violence brought against us by someone who grew up and learned their ideology somewhere else. If we want to make sure globally that we are a safe and tolerant and inclusive world we cannot think about this in terms of boundaries. The prime minister also reiterated how important it was to refrain from using the suspect’s name, saying she will deny his wish to achieve notoriety. 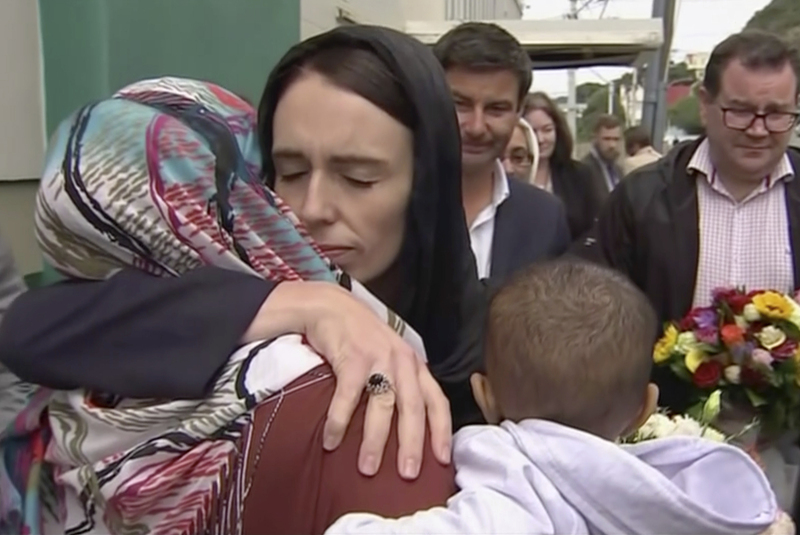 Having first promised never to utter his name when she opened a session of parliament with a message of peace to Muslims on Tuesday (March 19), Ardern stressed once more she would never say his name. We absolutely have to learn the lessons from both what gave rise to the ugly ideology of this individual and what environments allow that to grow and to potentially spread. But I distinguish that from fulfilling his wish to gain notoriety out of his heinous act. One of his goals… was that he sought notoriety and we will absolutely deny him that. Ardern also rejected the idea that her country’s acceptance of refugees fuelled racism in any way. We are a welcoming country. Our thoughts are with the victims of the attack and their families at this difficult time.